Have you heard of an app called e-Chat? 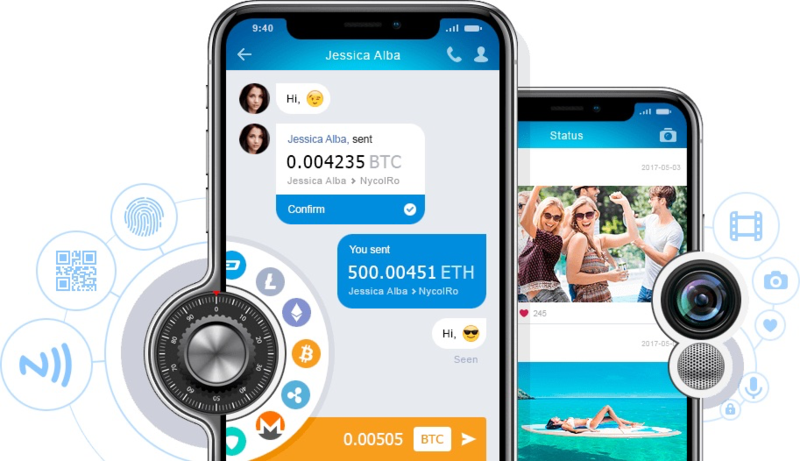 If you haven’t, here’s what it is – an all-in-one messenger and a multicurrency wallet that allows you to chat and manage your cryptoassets at the same time! The app has been launched, the system is fully functional, and the app is now being used by hundreds of thousands of people all over the world, including popular bloggers and TV personalities such as Olga Buzova, vlogger Nika Viper, actress Natalya Rudova, TV host Alena Vodonaeva, socialite Viktoria Lopyreva, and a Russian presidential candidate Ksenia Sobchak, singer Jasse Golden, as well as a blogger-traveller Jay Alvarrez, and many more. 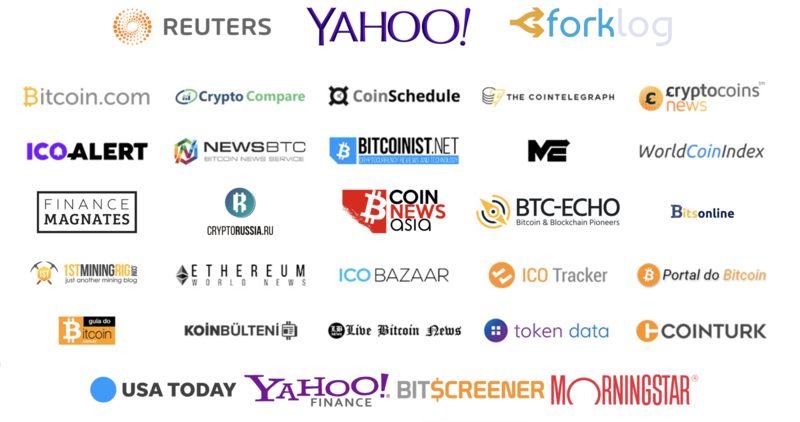 The app was featured in such media outlets as Forbes, Huffington Post, Cointelegraph, Reuters, Nasdaq, Yahoo, Bitcoin.com, CoinSchedule, CryptoCompare, Finance Magazine, NewsBTC, CoinNewsAsia, BTC-ECHO, USA Today, BitScreener, MorningStar, Ethereum World News and dozens of others, which has positively influenced the popularity of the app.